The British Academy of Film and Television Arts - BAFTA celebrated its new annual edition yesterday. Being more than a British event, the show it is internationally well known by its renowned annual prize ceremony in which the best Movies, Games, Television or New Talent and other ones, are being awarded. In Welldone Publishers: Art Prints & Greeting Cards worldwide we have focused our attention on the Animated Films awards in which the winner Frozen by Chris Buck and Jennifer Lee have impressed the audience. We are sure it has been a difficult choice between the nominees Monsters University or Despicable Me 2. 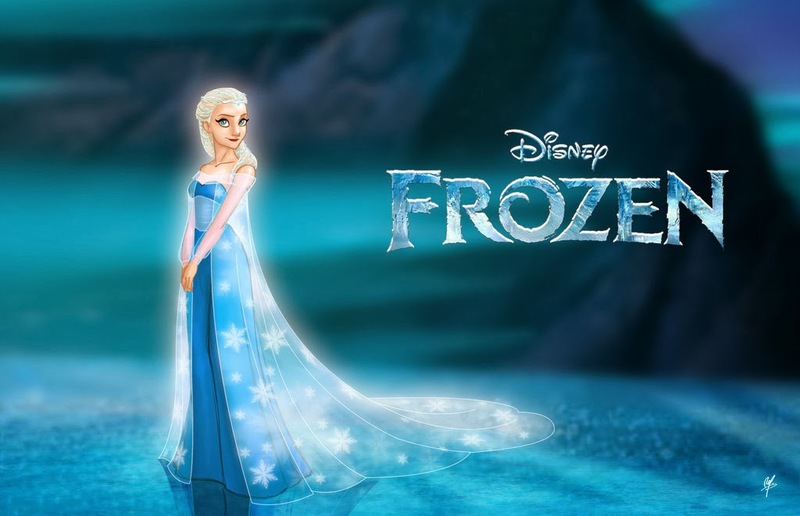 The animated movie Frozen (2013) is a American 3D computer-animated musical fantasy-comedy film produced by Walt Disney Animation Studios and released by Walt Disney Pictures. The story is based on The Snow Queen by Christian Andersen fairy tale.